In times of e-commerce, group purchasing organizations struggle extremely hard. Matthias Hell takes a look at the CE market and describes the problems from the point of view of the associations Electronic Partner, Euronics and Expert. In addition, “Kassenzone” operator Alexander Graf has his say in an interview. Telephone, social media, chat – there is no shortage of service channels. But how does it become an integrated Omnichannel Support instead of an incoherent flood of requests? Andreas Mahl from Zendesk provides six practical tips. Where does the future of the furniture market lie? 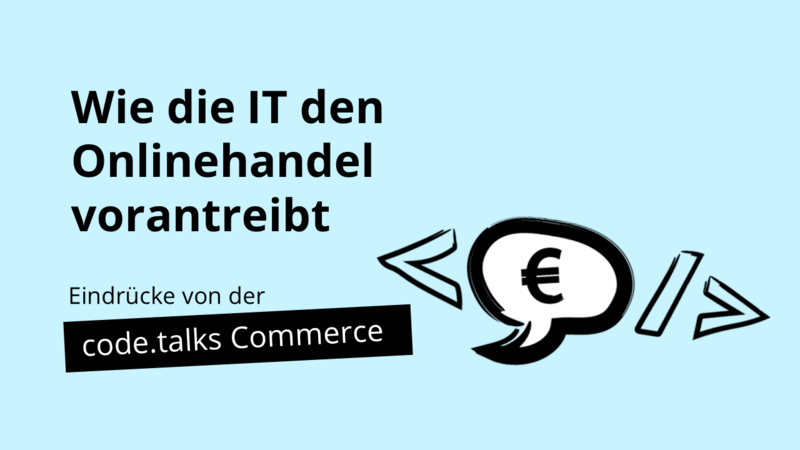 According to a joint study by the digital agency hmmh and the furniture retailer moebel.de, cross-channel strategies are essential in order to remain successful in the future. For example, 85 percent of bricks-and-mortar furniture buyers research online in advance, while more than every second online shopper (54 percent) also visits a bricks-and-mortar furniture store before making a purchase. Almost a year and a half ago, Amazon Fresh was positioned in the German market. Since then, the online retailer has not ignited a storm that sweeps away all competitors in the online grocery sector in an instant. Henryk Hielscher analyses the status quo in the magazine “WirtschaftsWoche”. It is not only Amazon Fresh that has difficulties softening the loyalty of Germans to the brick-and-mortar food trade. According to a study by the market research company Nielsen, it is generally difficult for online grocery to establish itself in Germany. Picnic: That’s how it really works! 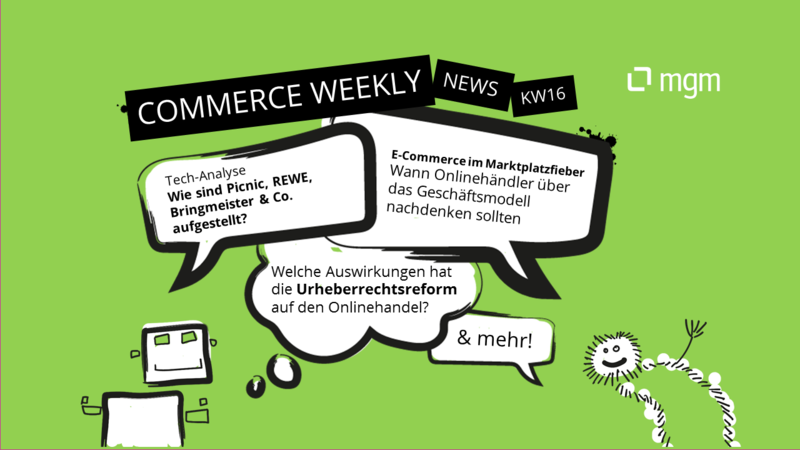 Picnic tries to convince Germans of the benefits of online grocery with a slightly different business model. In an interview with Alexander Graf, Germany director Frederic Knaudt explains the details of the strategy in the “Kassenzone” podcast. Direct sales to end customers are becoming increasingly attractive for manufacturers. Retailers are facing a corresponding threat. According to a survey by Sana Commerce, almost every second B2B company (43 percent) fears increased competition. 33 percent forecast a fall in prices. Platforms are also becoming increasingly important in B2B e-commerce. 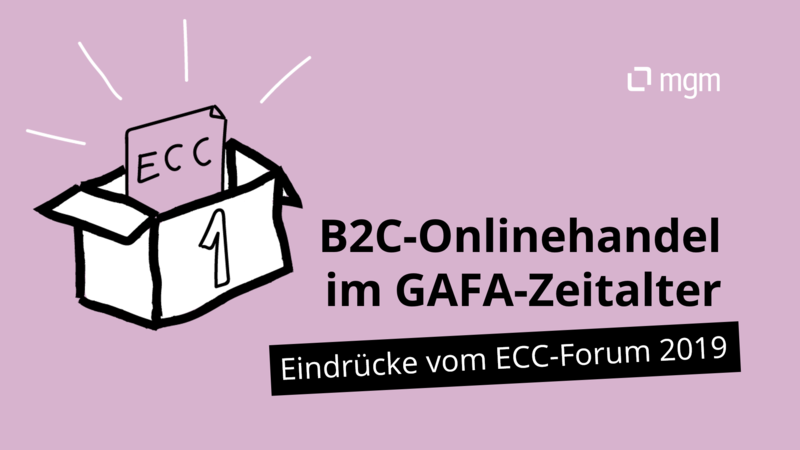 In “Versandhausberater”, Doreen Schlicht, CMO at the B2B marketplace “Wer liefert was”, presents five platforms that could change B2B e-commerce in Europe. The gap between large and small online retailers is widening all the time – this is the conclusion reached by the EHI Retail Institute and Statista in their study of the 1,000 largest online shops in Germany. Marketplaces in particular are benefiting from this development. What makes digital platforms so successful? Sabrina Mertens (ECC Cologne) and Kai Herzberger (Facebook) try to answer this question in a blog post. Otto opens its online shop for partners and pursues a platform strategy from now on. The magazine “Internet World” talked to Marc Opelt, Head of Sales, about this step and tries to find out at which points Otto would like to distinguish itself from the competition. Brand websites are of little importance for European online shoppers. According to a study by InRiver, only 11 percent visit the brand website first when they look for a product. 45 percent, on the other hand, do their research at Amazon.